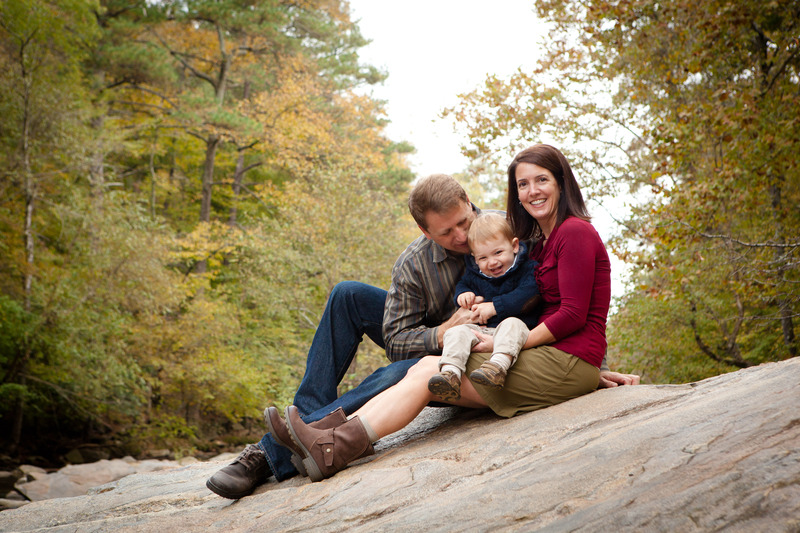 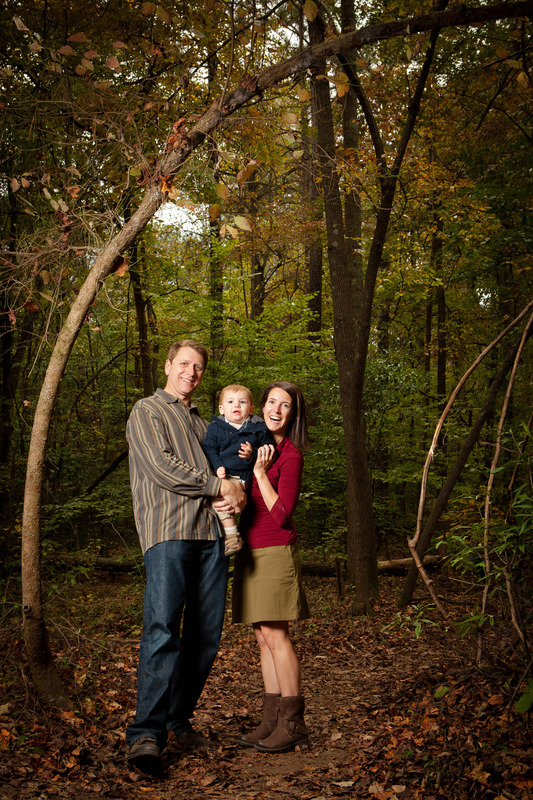 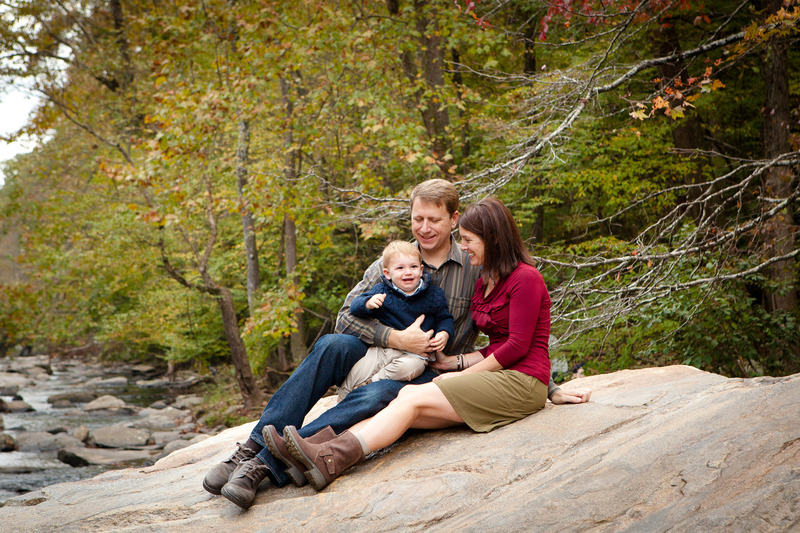 I have always wanted to shoot at Sope Creek and was so excited to take my good friends Lisa and Mark Heiman there for a family portrait session. 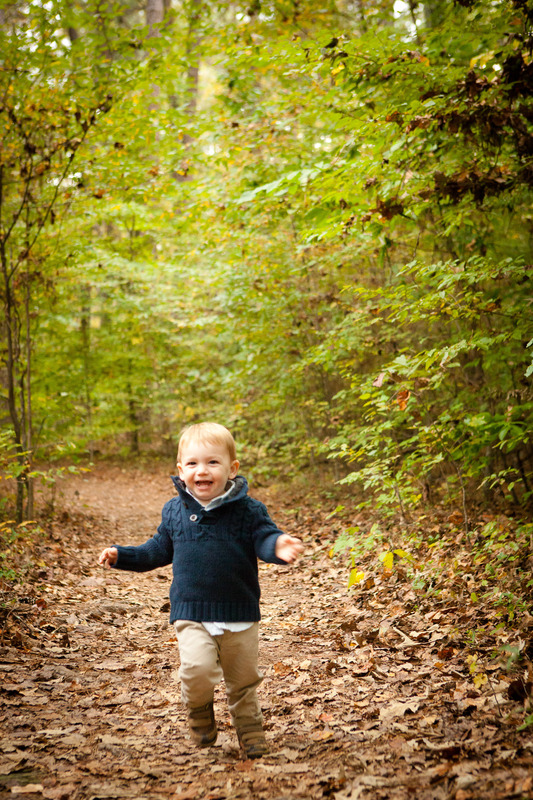 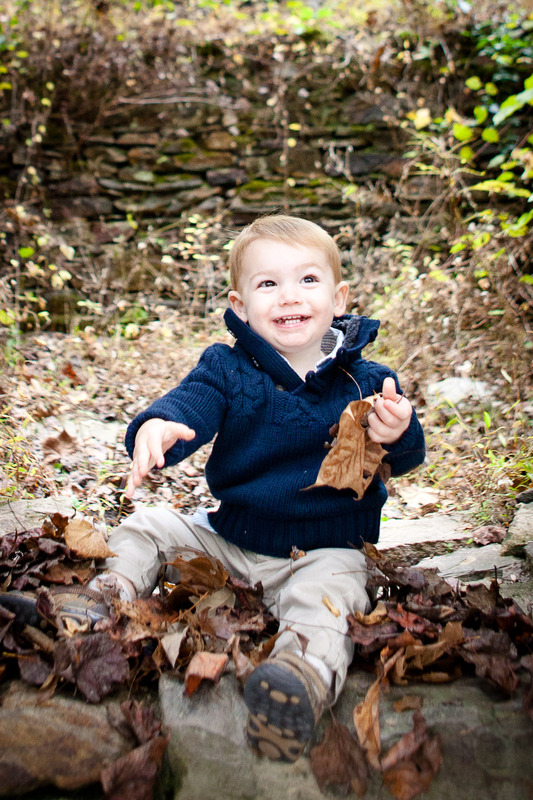 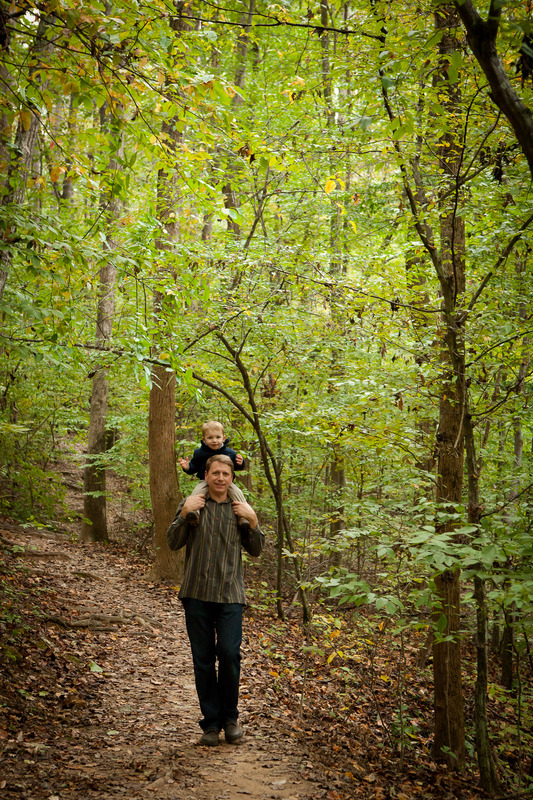 Their son Wyatt had a blast playing in the leaves! 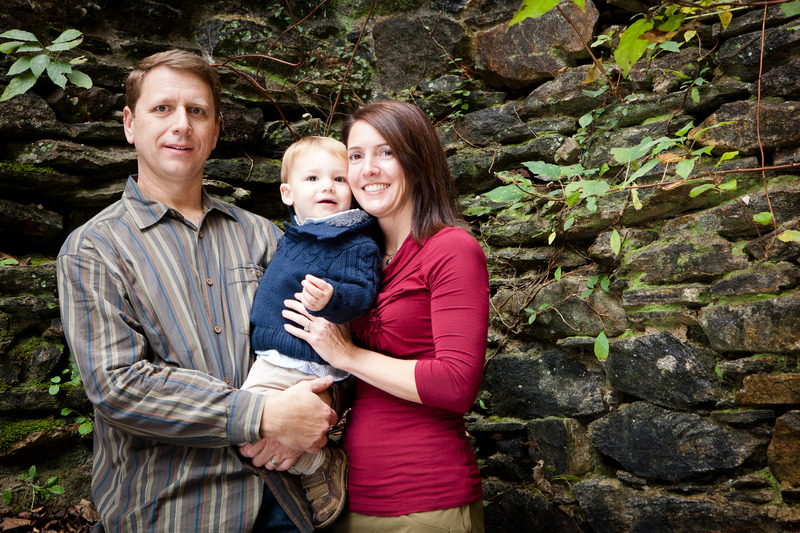 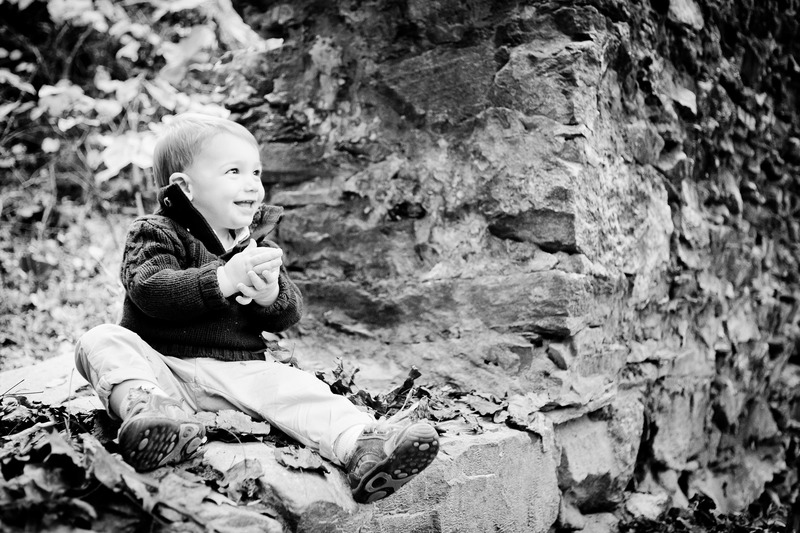 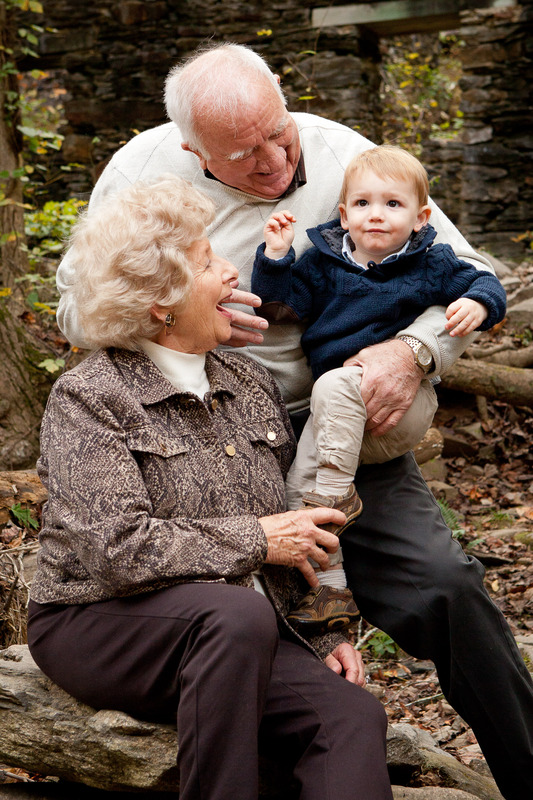 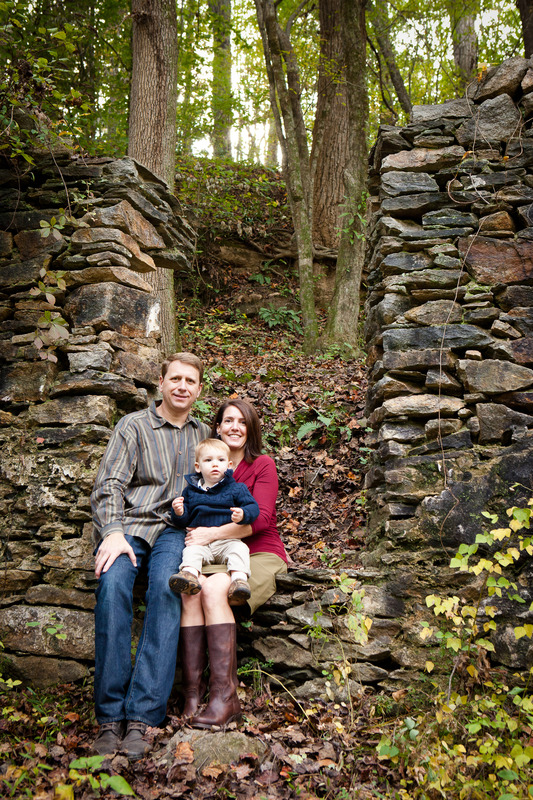 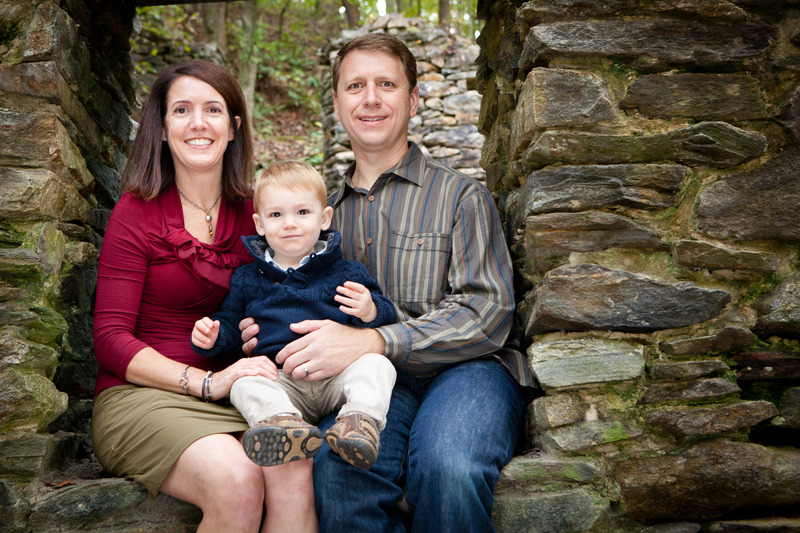 The mill ruins make such a gorgeous backdrop for family portraits and add great texture! 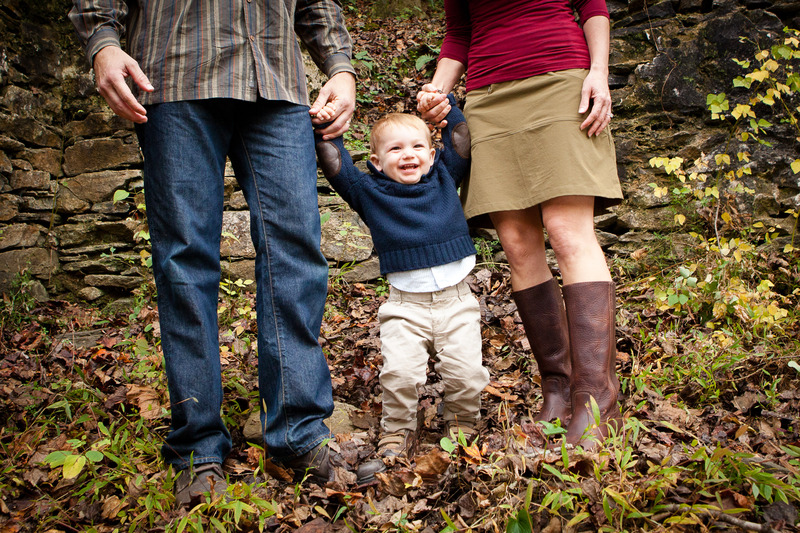 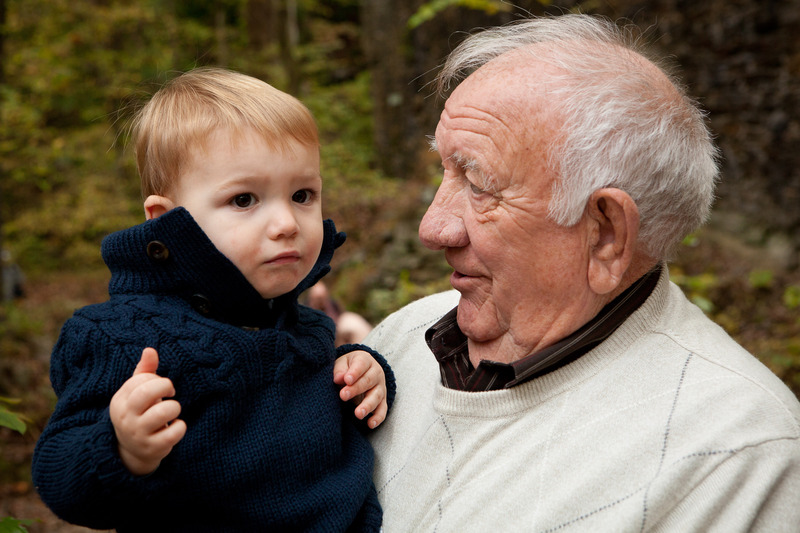 Mark’s parents came along for the shoot and snuck in some hugs with Wyatt!